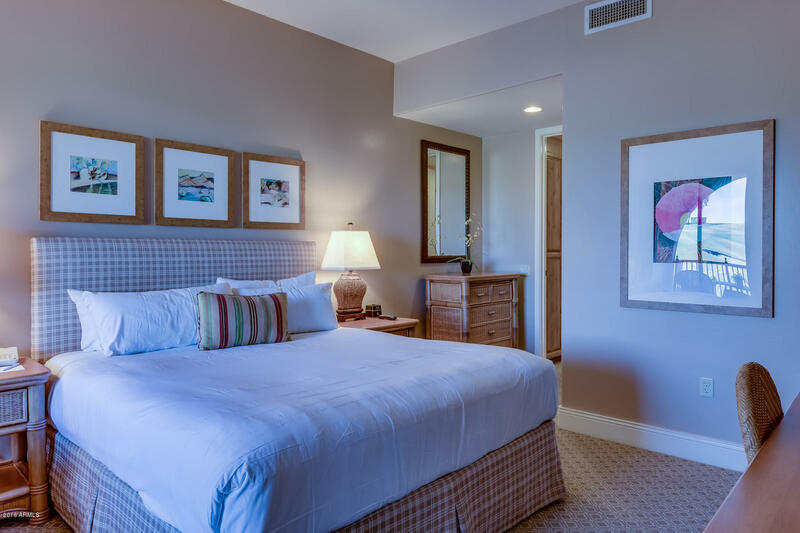 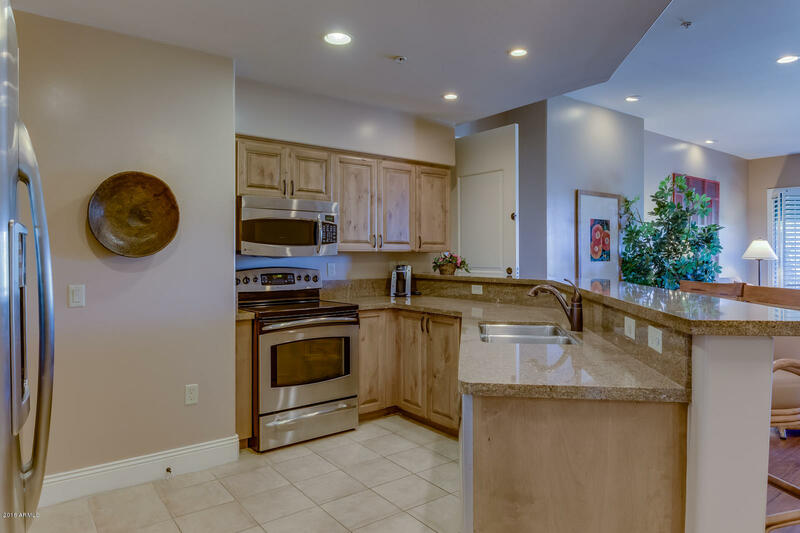 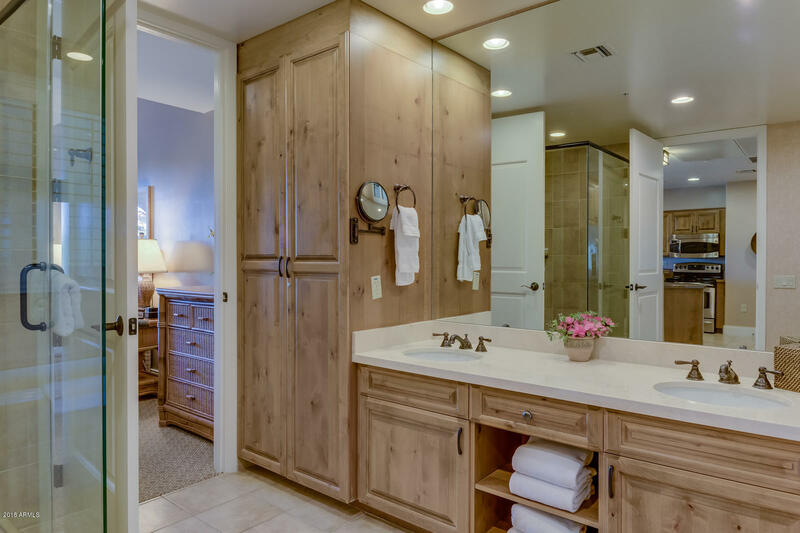 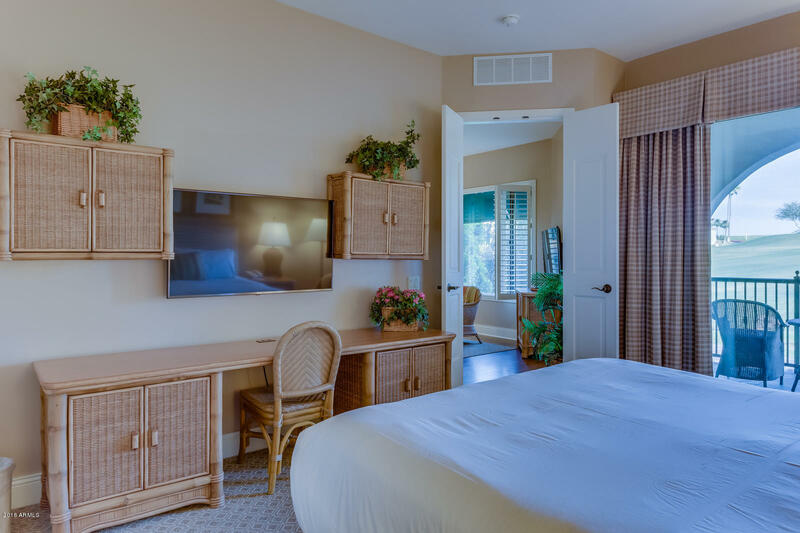 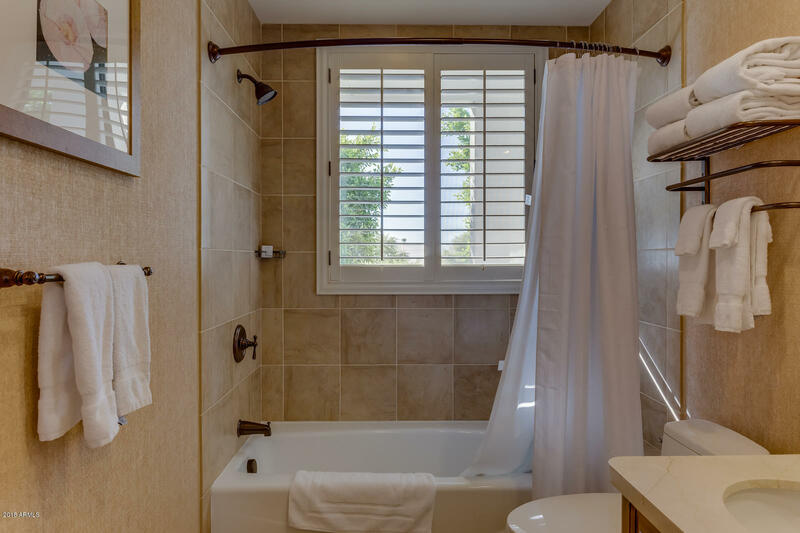 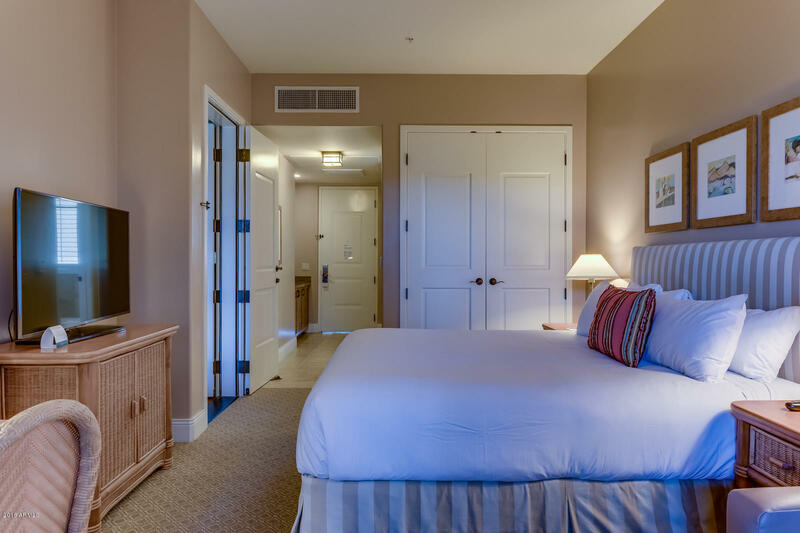 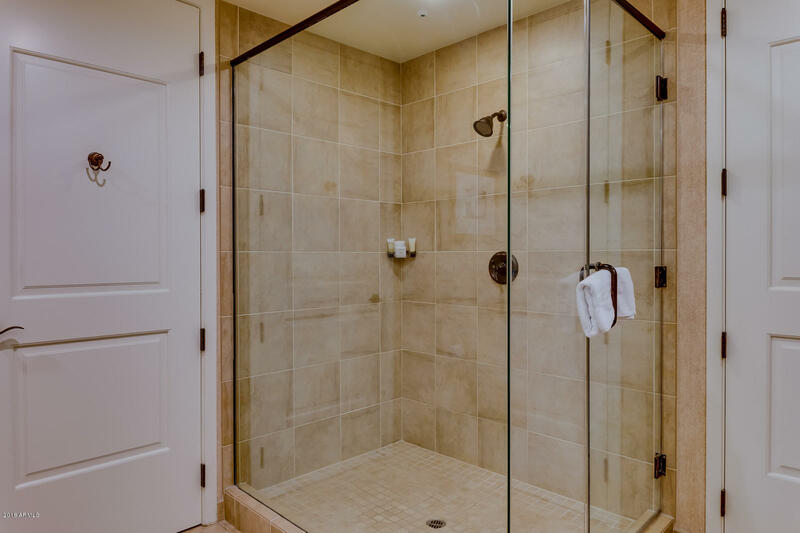 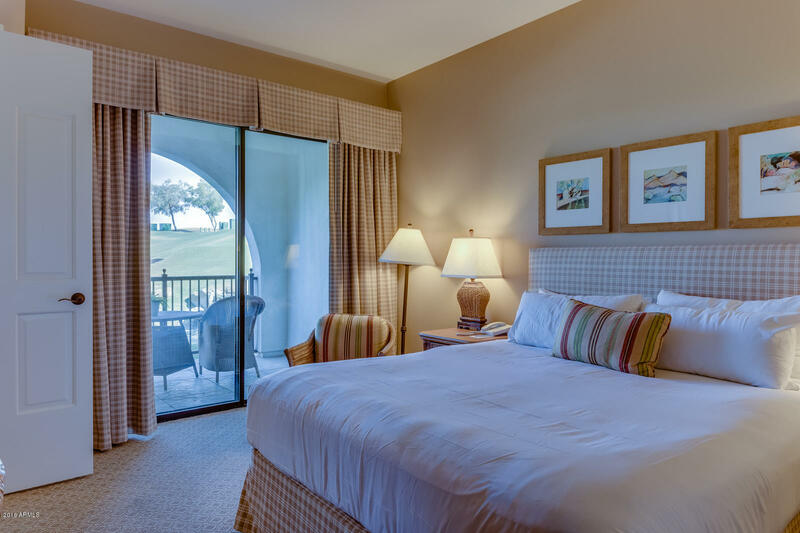 Two bedroom luxury resort villa at Arizona Grand Resort. 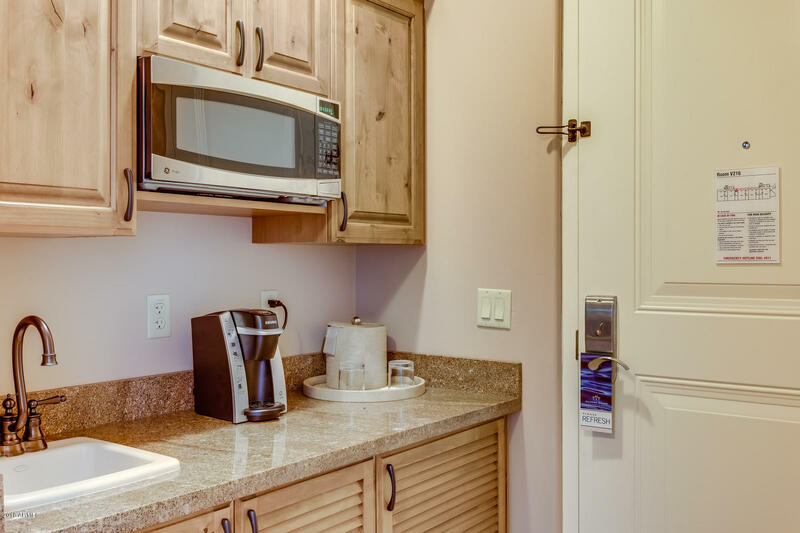 Fully furnished, 1 bedroom, 1 bath unit with full kitchen, dining, living room and an adjacent singlebedroom lock off unit with wet bar, seating area and full bathroom. 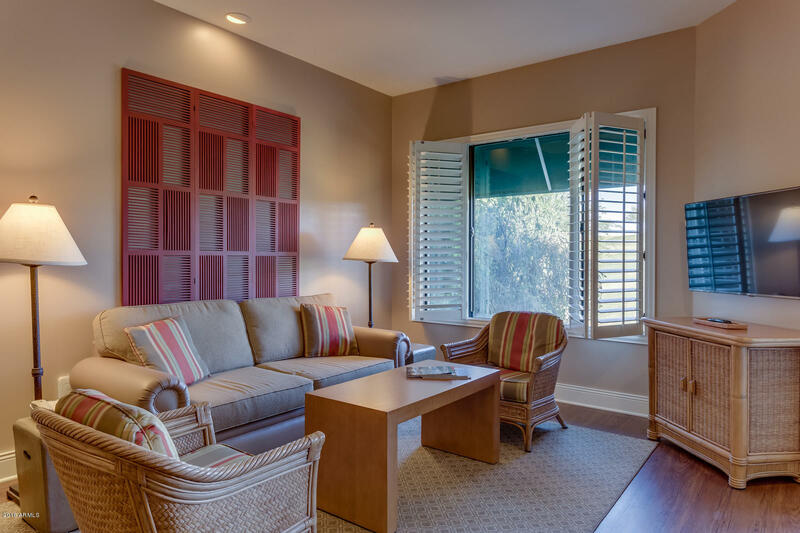 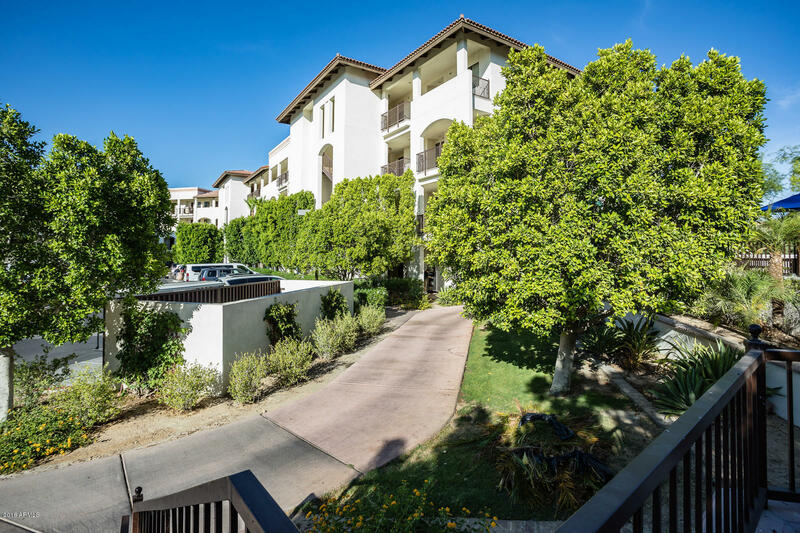 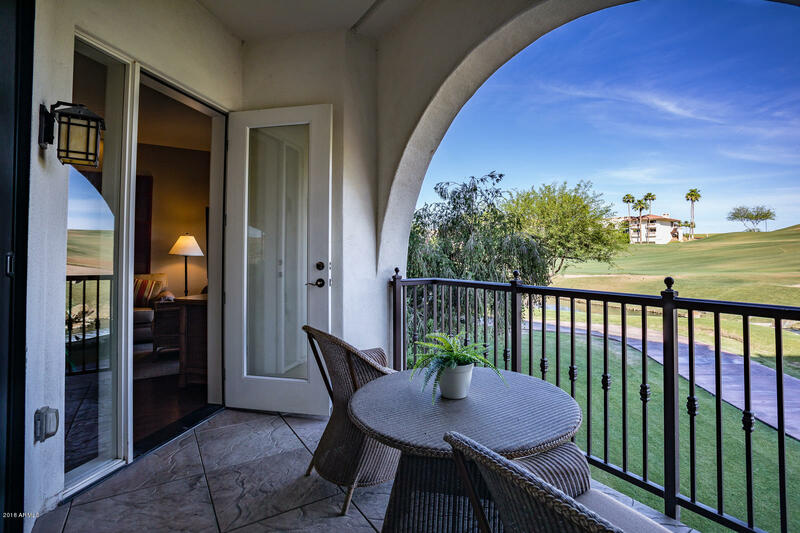 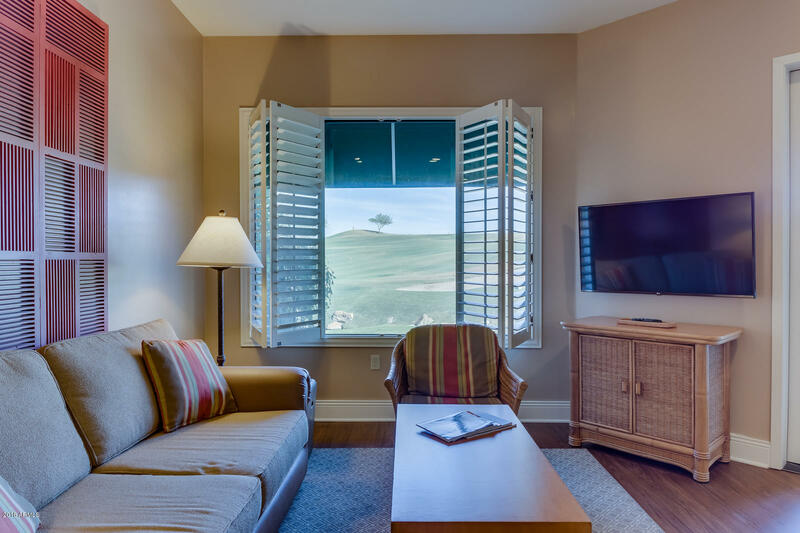 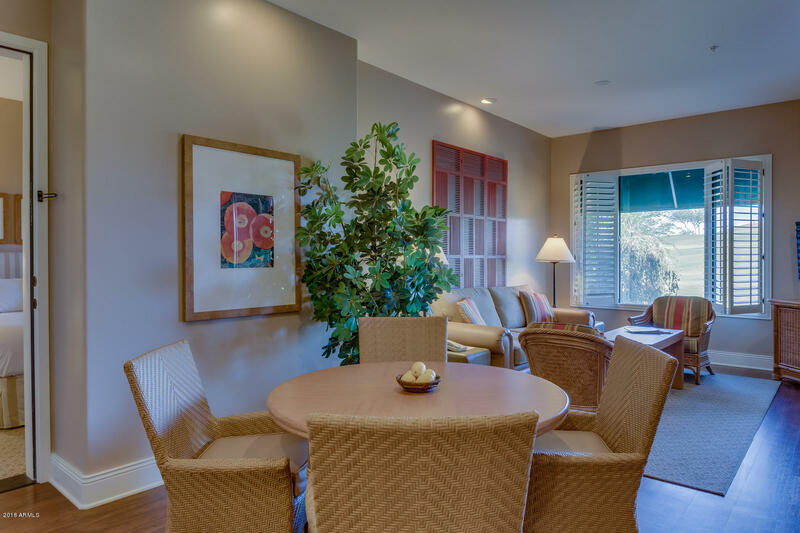 Each unit has it's own private patio with golf course views. 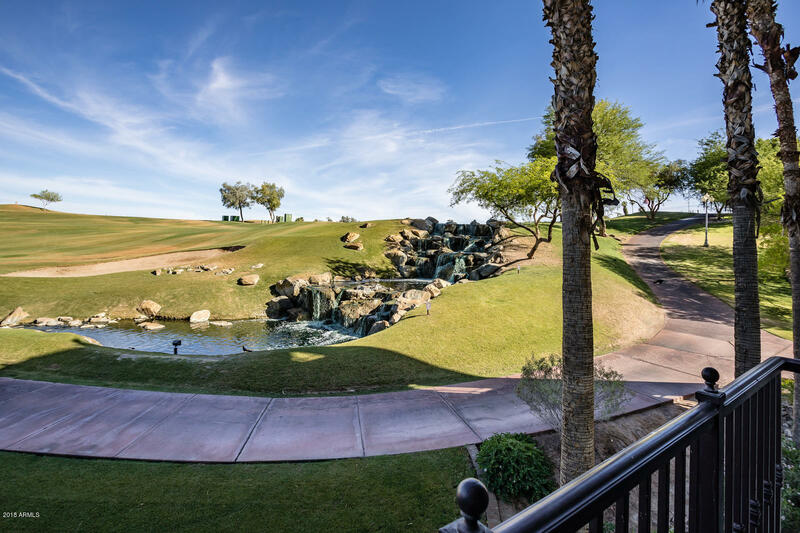 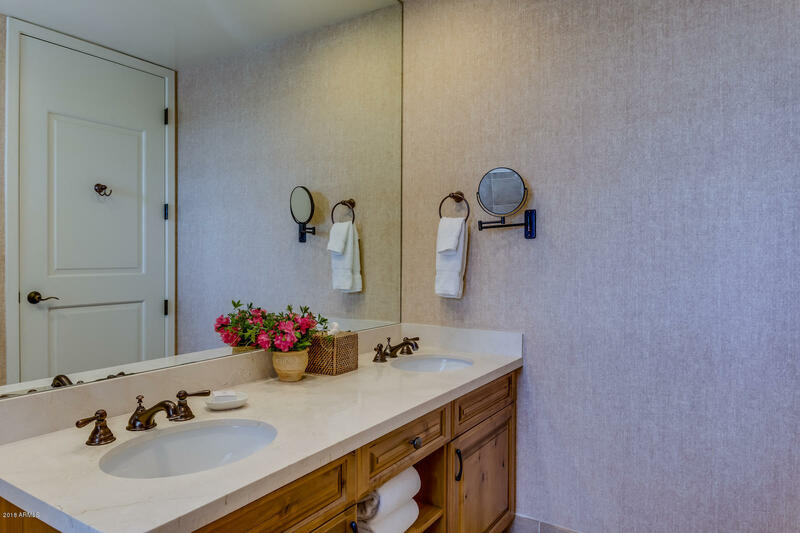 Amenities include award-winninggolf course (owners receive 4 golf passes per day), 7-acre water park, athletic club, spa, and numerous dining venues. 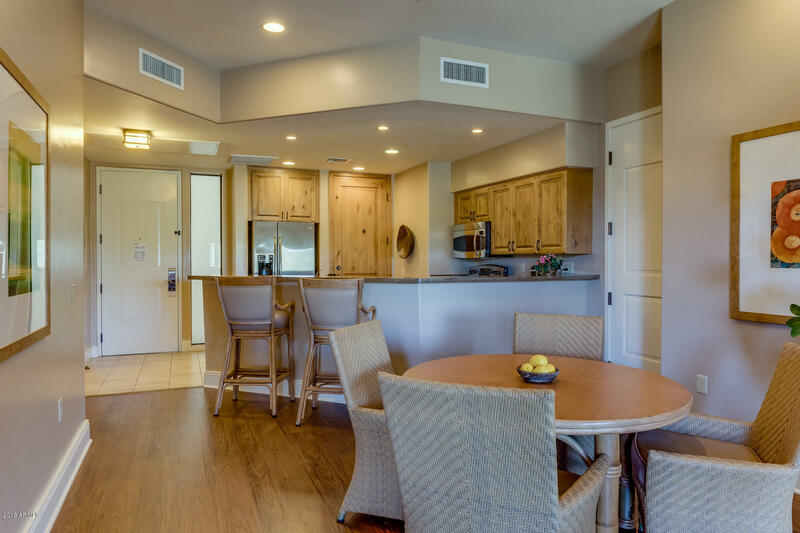 This is NOT a time share. 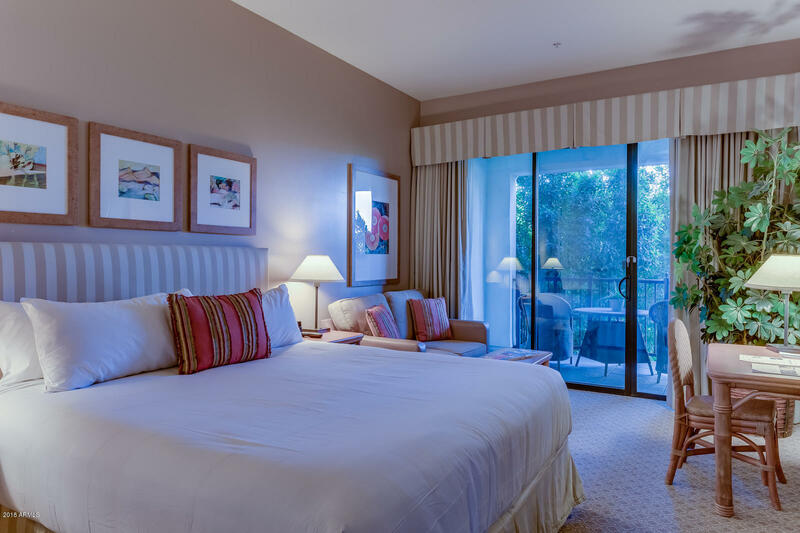 . . but a chanceto actually live and enjoy the resort lifestyle and earn income too!